iPad Music Teachers Resource - Garageband for iPad - Vol 1.
iPad Music ‘Teachers Resource’. 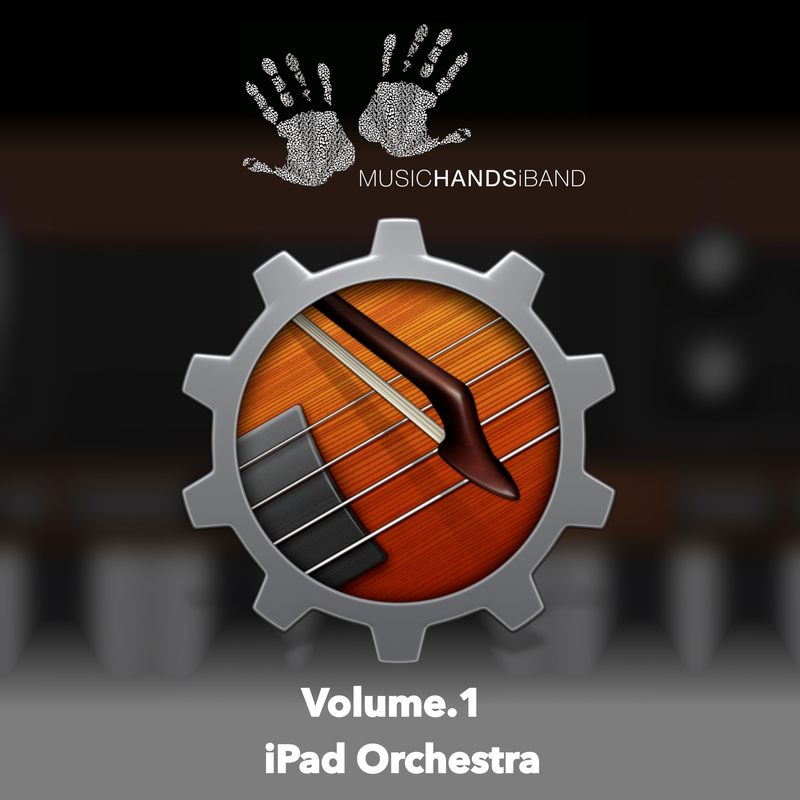 Vol 1. iPad Orchestra focuses on simple and effective group music making activities with Garageband for the iPad. Learn how to create an iPad band using software instruments. Over 24 distinct iPad musical exercises showing you how to use the iPad as a musical instrument. Tailored to support the good teaching of music as envisioned in the UK National Plan for Music. 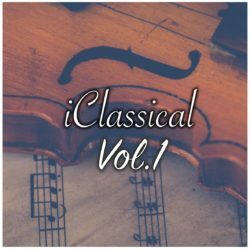 SKU: VL-VOL1-01 Category: Music Hands Online Tags: iPad Lessons, String Ensemble, Vol 1. Interested in group music making on the iPad but not sure where to start. Vol 1. iPad Orchestra will show you how to utilise Garageband’s amazing software instruments to create your own digital orchestra. A modern approach to music education featuring 6 activity filled lessons that are easy to recreate or adapt to suit your group. No more glockenspiels, drums or recorders! Use digital instruments to form an orchestra and create dynamic musical soundscapes. 24+ tried and tested iPad music activities that develop musicianship, rhythm, time and sense of musicality. Tailored for the UK National Plan for Music. Preview the course syllabus and lesson plan.